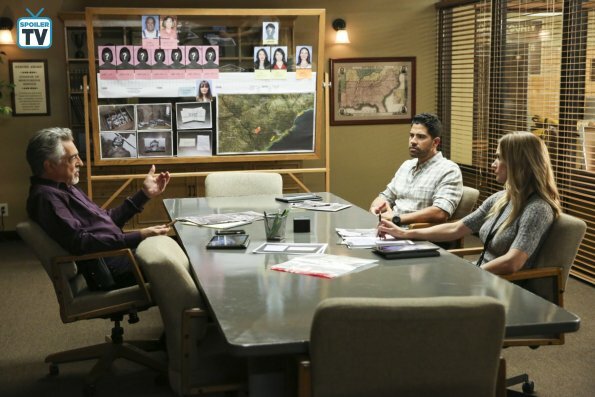 Promos and Pics for Criminal Minds Episode 14x02, "Starter Home"! Looks like our team is knee-deep in mountains of mummies! Anyone else think they should have saved this one for Halloween? “Starter Home” – When the mummified remains of numerous victims are found in the walls of an elderly couple’s remote South Carolina home, Rossi, J.J. and Simmons are dispatched to track down a trail of clues that date back over 20 years. The hunt becomes urgent after BAU learns the killer has a specific ritual of when to strike, and like clockwork another person goes missing. 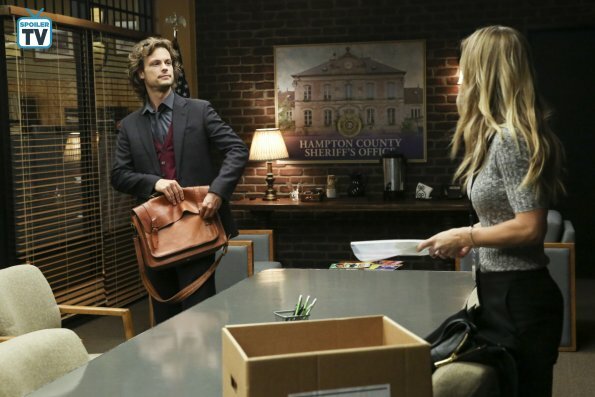 Also, Rossi reconnects with his ex-wife, Krystall (Gail O’Grady), on CRIMINAL MINDS, 10/9c, Wednesday, Oct. 10 on CBS. 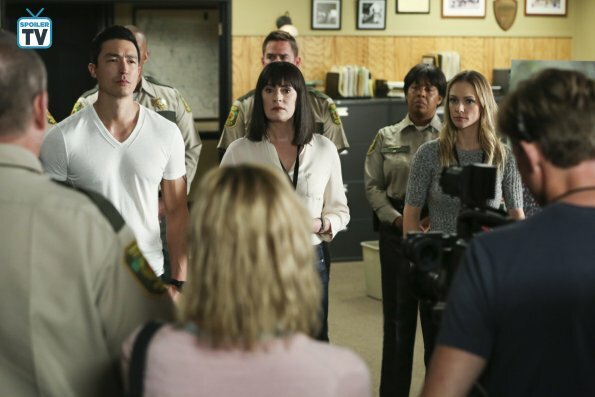 ← REVIEW for Criminal Minds Landmark Season 14 Premiere: “300”!